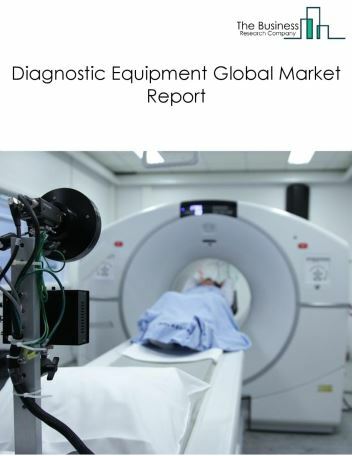 Major players in the global diagnostic equipment market include Philips Healthcare, Hitachi Medical Systems, Fujifilm Holdings, Siemens Healthcare, GE Healthcare. 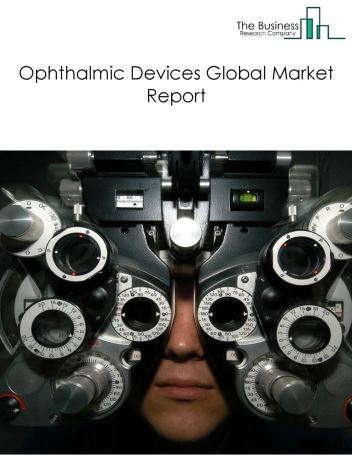 However, the market for diagnostic equipment is expected to face certain restraints from several factors such as increasing competition and rising interest rate. 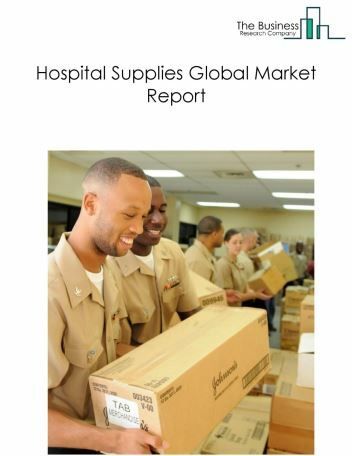 The global diagnostic equipment market is further segmented based on type and geography. 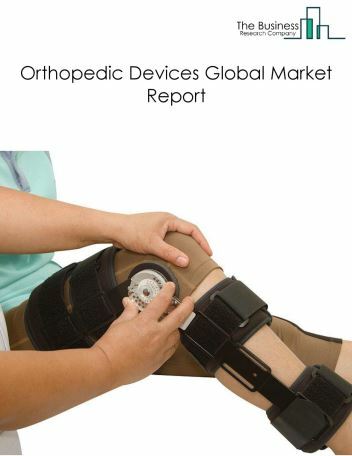 By Type - The diagnostic equipment market is segmented into X-Ray Systems, ultrasound systems, computed tomography (CT) scanners, magnetic resonance imaging systems, cardiovascular monitoring and diagnostic devices, nuclear imaging device among these segments, the X-Ray systems market accounts for the largest share in the global diagnostic equipment market. 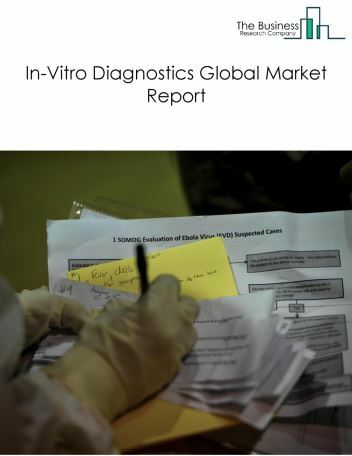 By Geography - The global diagnostic equipment is segmented into North America, South America, Asia-Pacific, Eastern Europe, Western Europe, Middle East and Africa. 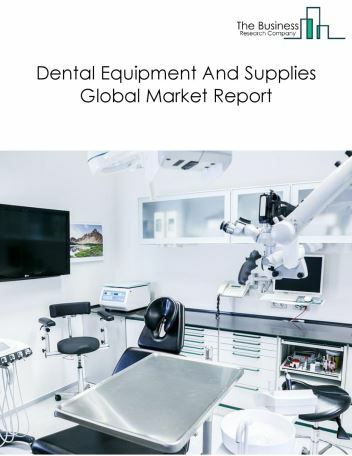 Among these regions, North America was the largest region in the global diagnostic equipment market, accounting for about 30% of the market in 2018. 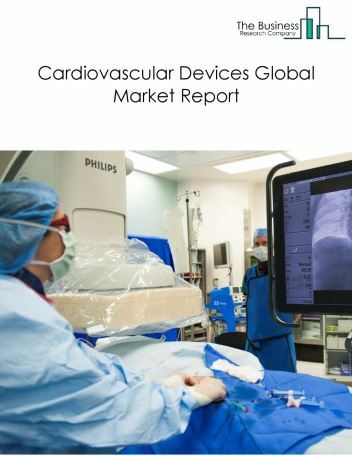 Portable diagnostic equipment is expected to be a fast-growing segment, and competitors are focusing on developing new and innovative portable equipment during the forecast period. Owing to their ease of use and point-of-care applications, their adoption rates are steadily increasing not only for emergency and intensive care units in hospitals, but also as a part of homecare organizations. There is also a growing need for portable devices in the emergency care units for easy and quick usage, faster interventions for acute events, and better monitoring. Some of the well-known products include Samsung Electronics’ 32-SLICE CT scanner, Brain Biosciences’ CERPET portable PET scanner, Siemens Healthcare’s Mobilett mira max portable X-ray systems and Sonosite’s MicroMaxx portable ultrasound system. 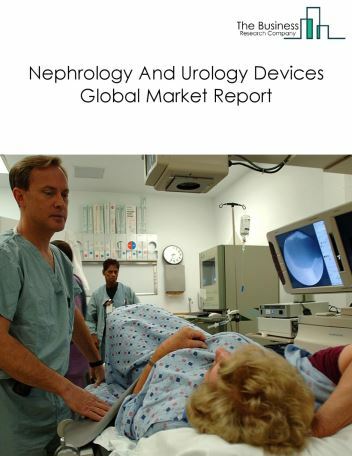 Potential Opportunities in the Diagnostic Equipment Market With increase in positive economic outlook, increasing population and increasing awareness about healthcare, the scope and potential for the global diagnostic equipment market is expected to significantly rise in the forecast period.